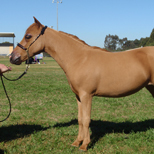 Enchanted Show Stables are breeders of Arabian Style Miniature Horses which mature under 34” and Arabian’s. 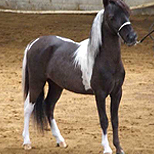 Arabian and Miniature Horses are both very versatile breeds. Miniature horses are the smallest breed in the equine world. 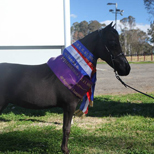 The ambition is to breed quality Miniature Horses and Arabian’s full of colour, class, conformation, elegance, refinement, proportion and beautiful movement and to include full American bloodlines to the already successful breeding program.